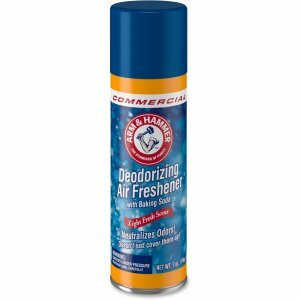 Air freshener creates a fresh, enjoyable environment in rooms up to 6,000 cubic feet. 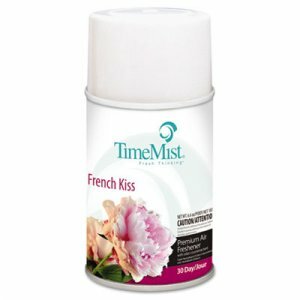 Universal actuation tip dispenses a fine mist spray with no fallout or residues. 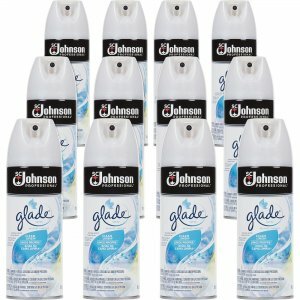 Long-lasting design delivers up to 3,400 controlled sprays and lasts for 30 days at a regular setting. 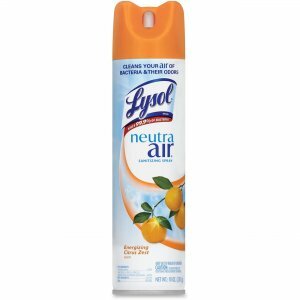 Safe formula does not contain any CFCs, HCFCs or any other ozone depleters. 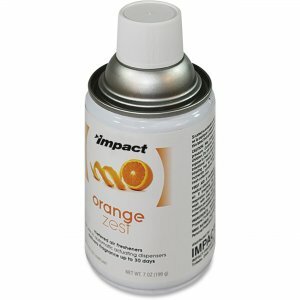 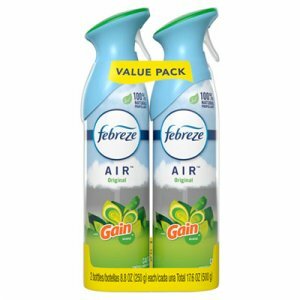 Air freshener is designed for use with Impact metered aerosol dispensers (sold separately).